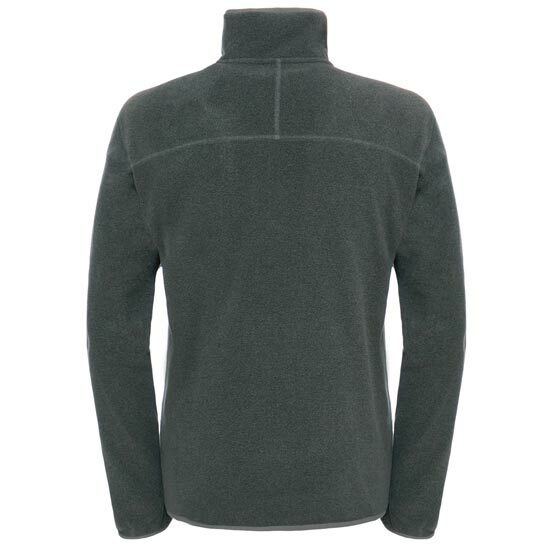 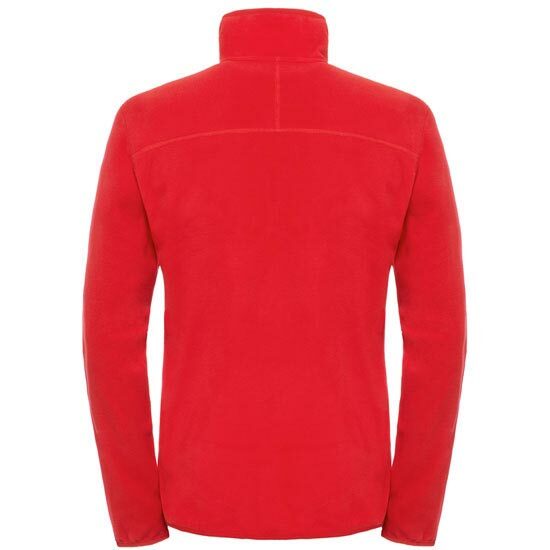 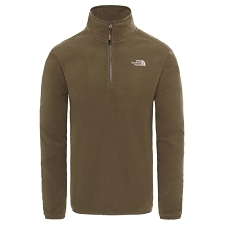 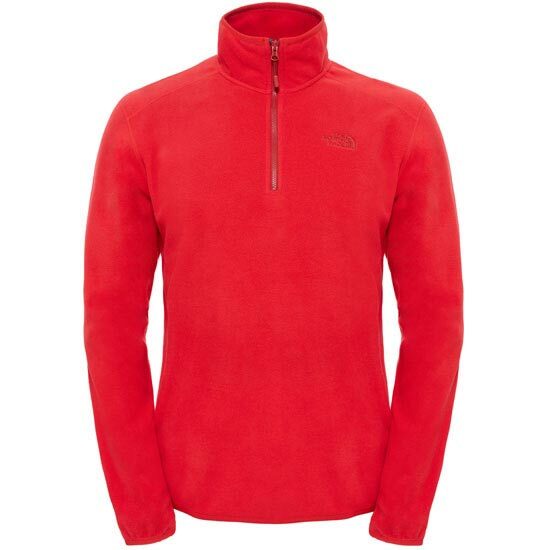 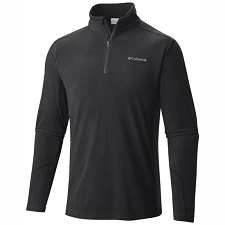 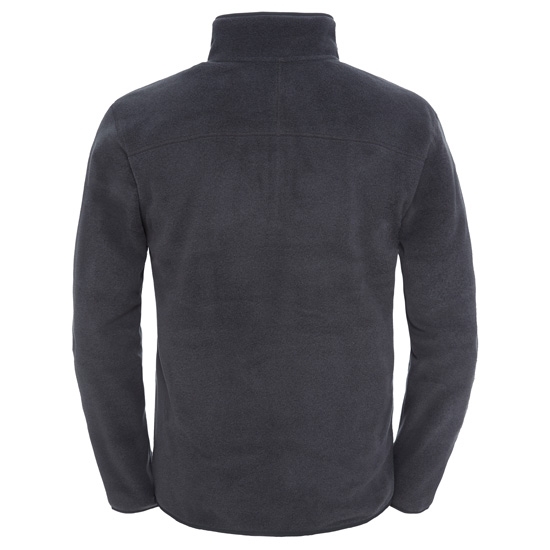 A durable, classic fleece pullover that is easy to layer throughout the year. 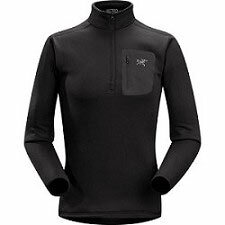 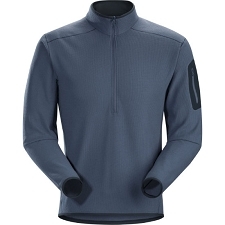 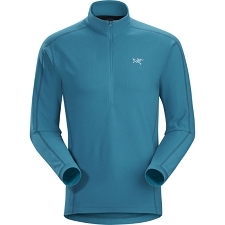 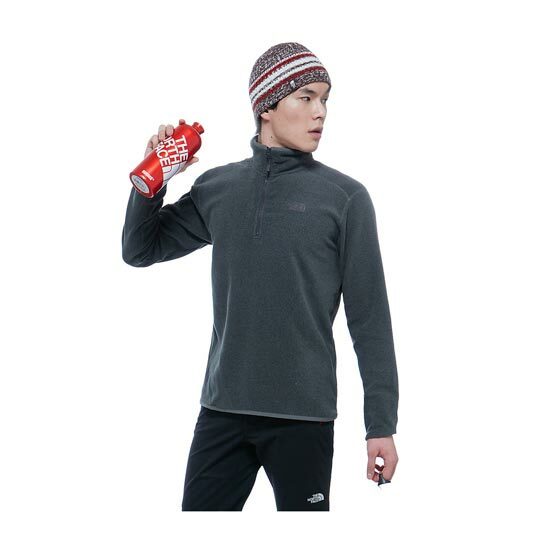 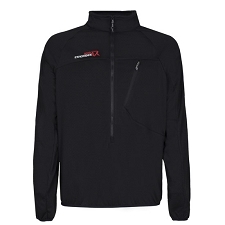 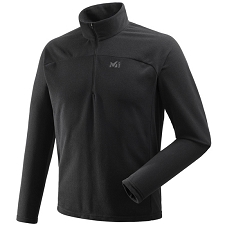 Regulate your body temperature after fast hikes or on cool weather runs with this garment. 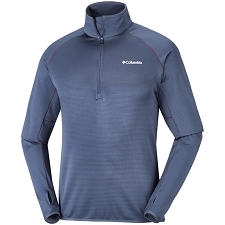 The quarter−zip design makes it easy to ventilate this breathable pullover. 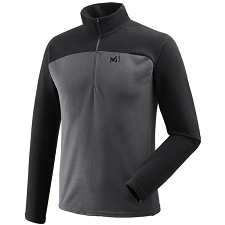 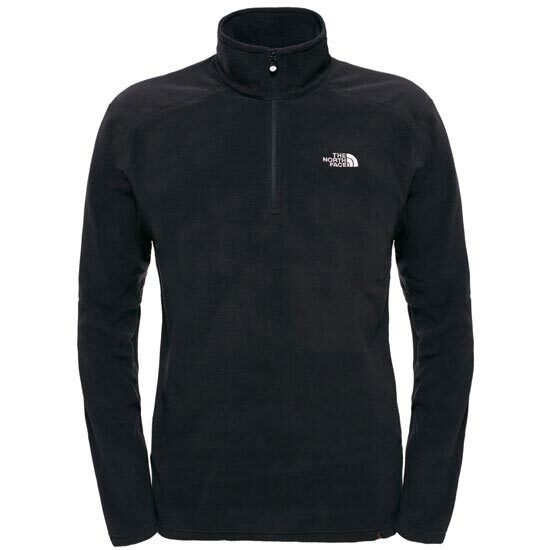 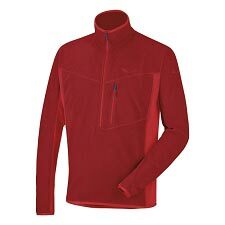 Customer Opinions "M 100 Glacier 1/4 Zip"